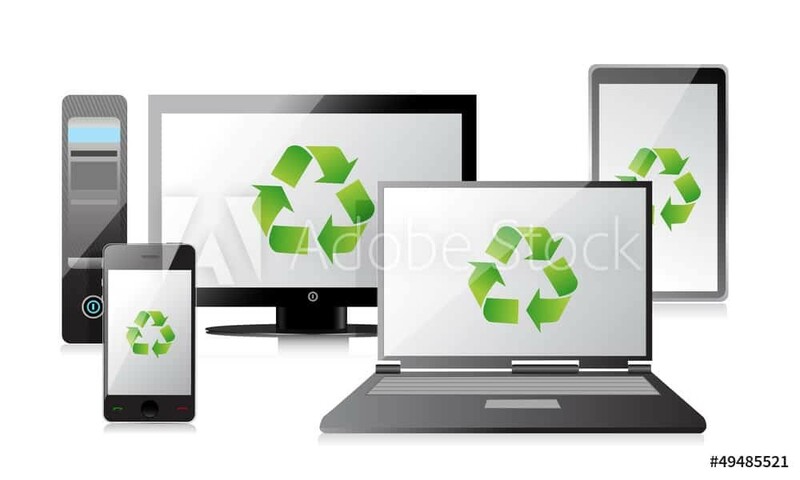 Whether you have an old tv, computer monitor, keyboard or any other electronic device, big or small, that needs to go, you can count on SBC Recycle to remove all your old electronics safely and efficiently, giving you peace of mind. 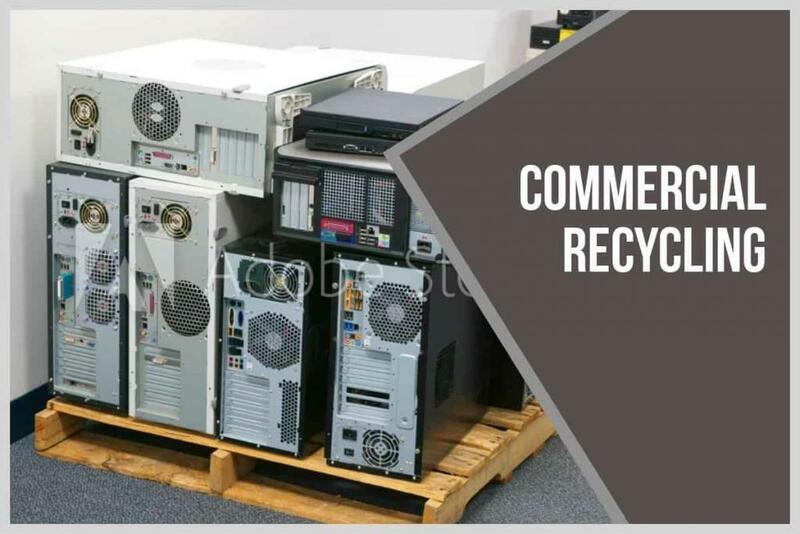 On top of the safe removal of any electronics, SBC Recycle offers a guarantee that we will do our absolute best to dispose of every item we remove from your home or office in the most eco-friendly manner possible. That means that every piece of electronic equipment will be taken to the appropriate electronics recycling site or re-used in a responsible manner. SBC Recycle collects and recycles all electronic and computer related equipment in the Portland Metropolitan and Vancouver area. We extend our services to businesses, schools, churches, organizations and individuals. We recycle residential electronics such as TVs, VCRs, DVD players, etc. We provide same/next day professional pickups for you convenience. We do more than say we’re green and talk about safe recycling. We are committed to adhering to the standards set by the Basel Action Network (BAN) and e-Stewards Recycling Certification regarding “E-waste” export for reuse, repair and refurbishment.